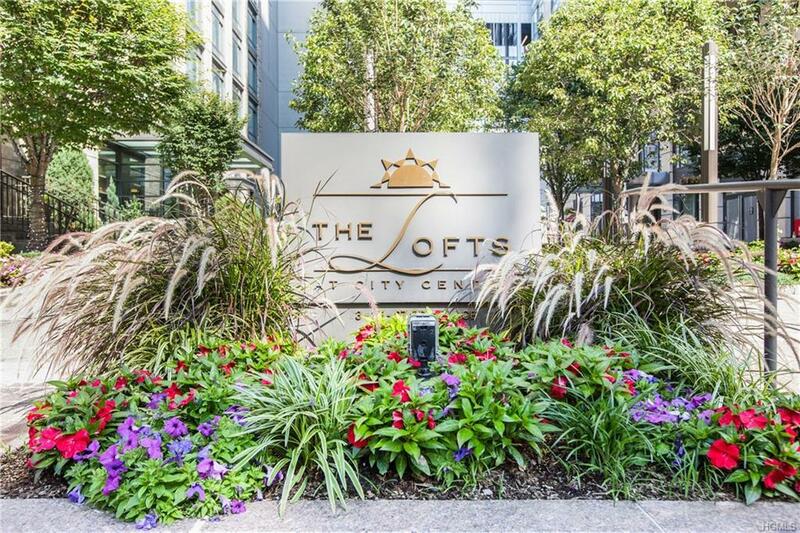 Live in Luxury at The Lofts at City Center. 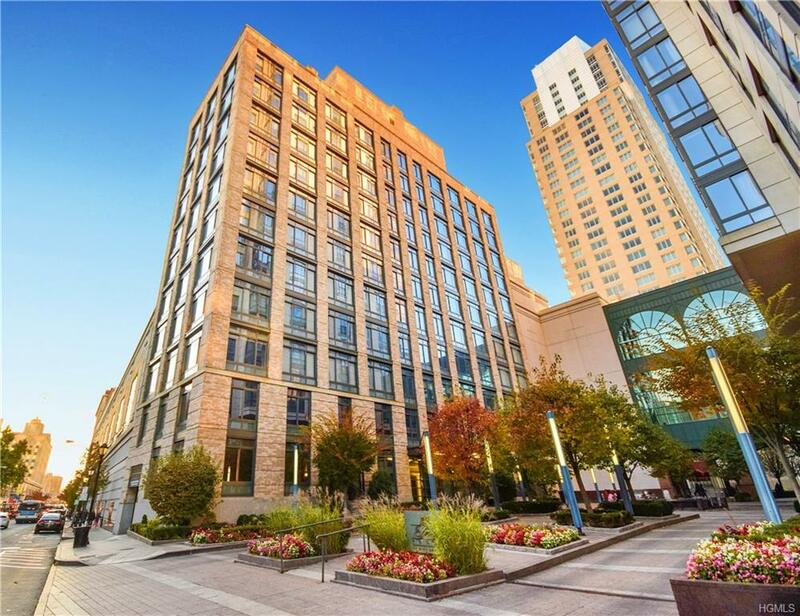 Experience the ultimate in sophisticated urban living in this gorgeous 3 bedroom, 2.5 bath Condo ideally located at The Lofts at City Center! Exquisitely chic and beautifully appointed, this one-of-a-kind residence features a wide, open floor plan bathed in natural light, floor-to-ceiling windows with 270 degree views of the White Plains skyline, gleaming hardwood floors, gas fireplace, high-end modern finishes throughout, designer kitchen outfitted with state-of-the-art stainless steel appliances, master suite, spacious bedroom with en-suite bath + more! Come and enjoy all the luxury amenities: 24 hour concierge, indoor/outdoor pool, tennis courts, outdoor recreation area, fitness center, business center and playroom. 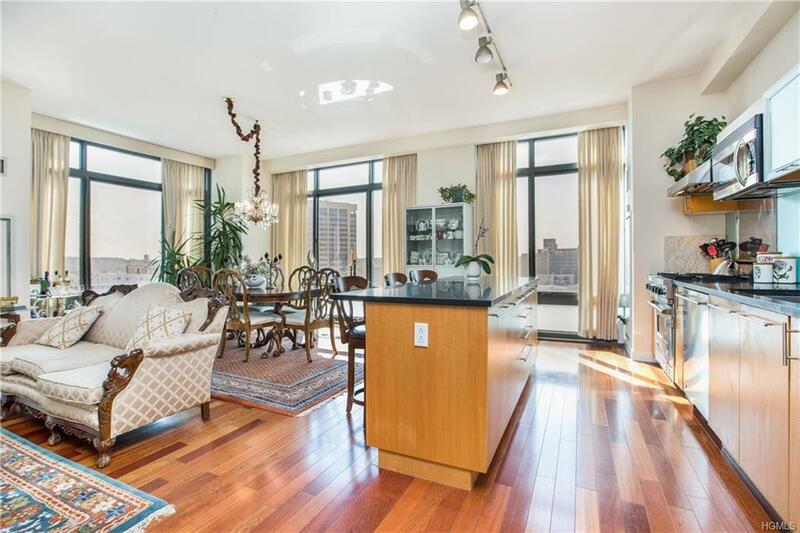 With a 32-minute commute to downtown Manhattan you have the best of both worlds! 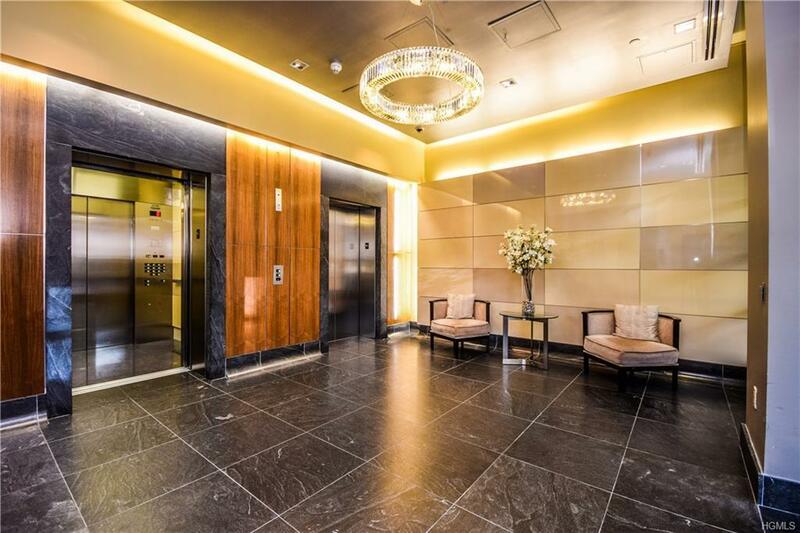 Listing courtesy of Gino Bello of Houlihan Lawrence Inc..
© 2019 Hudson Gateway Multiple Listing Service, Inc. All rights reserved. IDX information is provided exclusively for consumers' personal, non-commercial use and may not be used for any purpose other than to identify prospective properties consumers may be interested in purchasing. The information appearing herein has not been verified by the Hudson Gateway Multiple Listing Service, Inc. or the Hudson Gateway Association of Realtors, Inc. or by any individual(s) who may be affiliated with said entities, all of whom hereby collectively and severally disclaim any and all responsibility for the accuracy of the information appearing at this web site, at any time or from time to time. All such information should be independently verified by the recipient of such data. This data is not warranted for any purpose. The data relating to real estate for sale or lease on this web site comes in part from HGMLS. Real estate listings held by brokerage firms other than Mark Boyland Real Estate Team | Keller Williams Realty Partners are marked with the HGMLS logo or an abbreviated logo and detailed information about them includes the name of the listing broker. Data last updated: 2019-04-19T10:15:26.63.